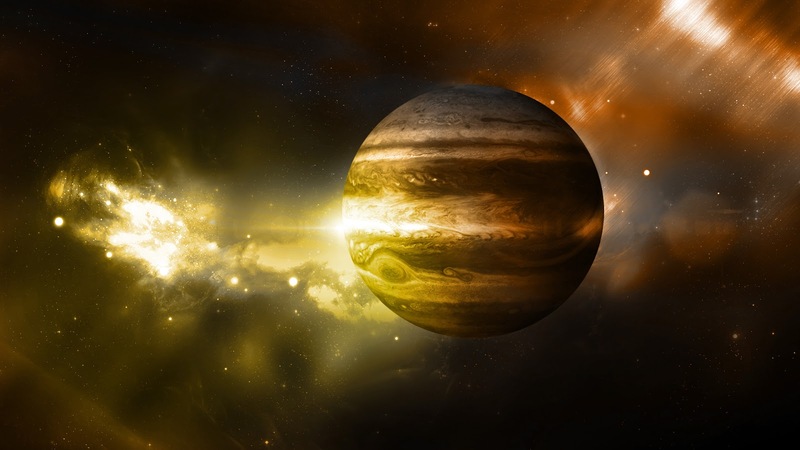 Jupiter relates with finance, law, education and consultation. One can easily get the job at early age if his Jupiter is strong. Jupiter balances the income and expenditure of the job. However, Saturn provides you job but stability and progress relates with Jupiter. You may get low pay job or you face problems in job if your Jupiter is impaired. Law: Take bath mixing saffron in the water. Offer water mixing turmeric to the Sun in morning. Take foursquare piece of gold or brass and tie up in yellow thread. Cover your throat with it in Thursday morning. Finance: Chant “Om Brum Bruhaspataye Namah” every morning in front of Sun. Donate horse gram or jaggery to poor on every Thursday. It is quite beneficial to keep yellow handkerchief along with you. Education: Chant Gayatri mantra every morning-evening for 108 times. Do tilak of turmeric on your forehead or throat. Wear gold or brass ring in index finger. Do not give your used pen to anyone. Pour water in the root of banana tree on every Thursday. Take circle of it. Donate horse gram and banana on Thursday. Do this remedy for 9 Thursday. Offer water mixing turmeric to the Sun every morning. Chant “Om Gram Grim Grom Saha Guruve Namah”. Keep yellow handkerchief along with you. Keep fast on Thursday. Remedy: One should wear topaz after consulting an astrologer if he is obese or have tendency of obesity.